Is there anything better than running through mud and dirt? There is nothing more fun than getting dirty. Seriously. Nothing beats running outdoors down a beautiful trail. But, if you’re running trails then I hope you know that you need to have special shoes—trail running shoes. 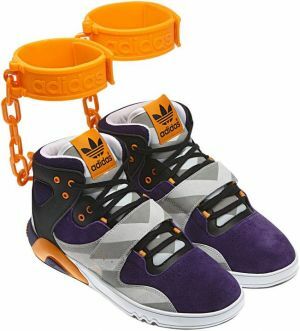 It’s not just another marketing scam or someone trying to sell you yet another pair of shoes. Trail running shoes have special soles that allow you to run over tree roots, rocks and uneven ground—without hurting your soles or twisting your ankle. Plus, those big lugs on the sole? Those are to make picking the dirt out easier. If you’re just starting to run trails you’ll quickly find that the more demanding the terrain is, the more demands are made on your shoe (thus, a trail running shoe). I’m going to be totally biased here, I run in Asics and I love them. Asics trail running shoes are actually up to the challenge. Personally, I run in the Asics 2160, which are, in my opinion, the best. Put simply, these Asics trail running shoes are better for the feet in the trail running environment. The variety of angles you encounter, the obstacles of small rocks and stones, branches, changing earth firmness and a host of other reasons makes the Asics 2160 trail running shoe a safe bet for your feet. No joke, I love my Asics trail running shoe so much that I bought a pair to wear for everyday use; they also work well for stepping over trash and cracked pavement in the city. And they feel great on my feet. Part of the reason is the firm yet forgiving middle padding. Not to mention the durability of the materials Asics uses. Plus, I like the styling, finding it to be a clean look, and available in a choice of three colors. They offer a pretty cool lime green, however, the black suits my style more, but once you run a few trail miles in the Asics 2160 you won’t be too concerned about color. It is the feel that will keep you hooked. The Asics 2160 trail running shoe is similar to past versions of the 2100 series, which have developed a loyal following through the many years they have been on the market. And, hey, it’s not just me—lots of trail runners have found this version to be the best Asics trail running shoes yet. Whether you are overpronated or not you should find the strength of support in this shoe to be helpful. Asics 2160’s have been modified since the last model with Asics’s patented Impact Guidance System. This enables the foot to transition more smoothly from heel to toe. This can make for a much smoother run even for those runners with a pronation. All in all, the 2160, now known as the GT2160 is a reliable and enjoyable trail running shoe and you may find, that like me, you don’t ever want to take them off. Are you looking for the best running shoes on the market? Do you need something that is going to offer you comfort and durability all in one shoe? Are you not sure which brands offer the best options to you as a runner? I am going to give you a comparison of some of the top shoes on the market and then you can make an informed decision for yourself. 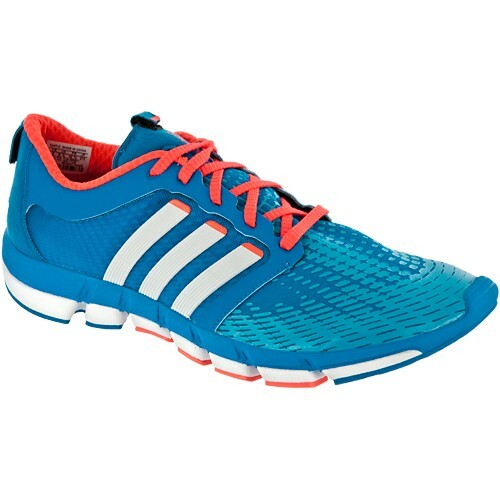 Thanks to its streamlined design, the adidas Supernova Sequence 4 offers you comfort and power. The adidas Supernova Sequence 4 also has a GEOFIT construction that is anatomically correct and allows your foot to breathe through the breathable mesh upper. These shoes also protect your joints by offering impact-absorbing cushion and support in the middle of the foot. Asics Gel Cumulus 13 running shoes are reliable, comfortable and well cushioned to meet the demands that come with daily training. Neutral runners love the impact forgiveness and the toe-off responsiveness that allows you to cruise down the road without feeling it… it’s like floating on a cloud. The Brooks Adrenaline GTS11 comes equipped with an arch saddle made of more conforming materials. Brooks Adrenaline GTS11 features technology equipped custom cushioning with a responsiveness that’s amazing. Brooks’ technology is leading the running shoe pack. But, if you’re looking for a training shoe that can offer a mix between temp runs, interval training, and whatever else you want to do then you need to check out the Mizuno Wave Precision 12. The running experience is superior and the ride is smooth and responsive. So, no matter what type of shoe you’re looking for, you are sure to find it in one of these mentioned above. Check them out and see what works best for you in terms of pricing, features and general overall look of the shoe. There are benefits in all of them, so take the time and do your own research so you can determine your own perfect match.